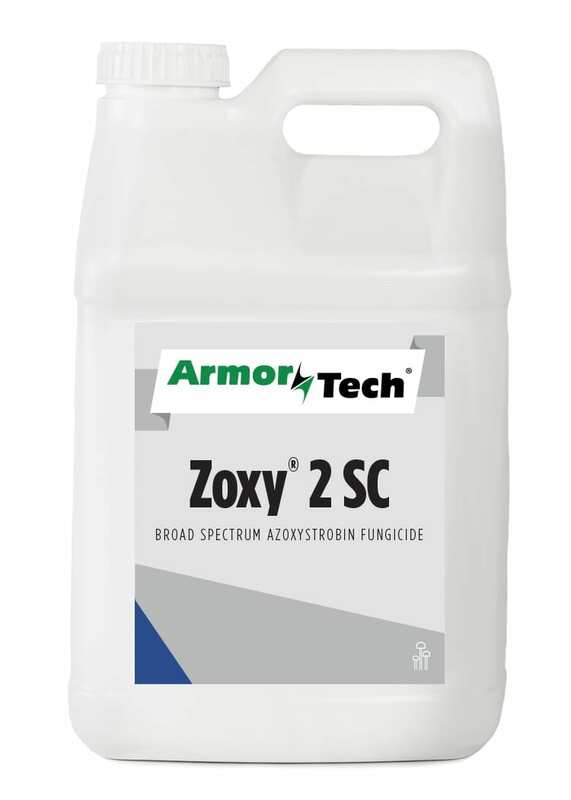 Use as a broad spectrum fungicide for control of listed diseases on labeled turf sites. 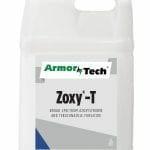 ArmorTech® ZOXY™ 2 SC is labeled for the control of many important turfgrass diseases on golf course greens, tees and fairways, as well as residential, commercial, recreational and sports turf. The highly concentrated liquid formulation contains 2.08 lbs. 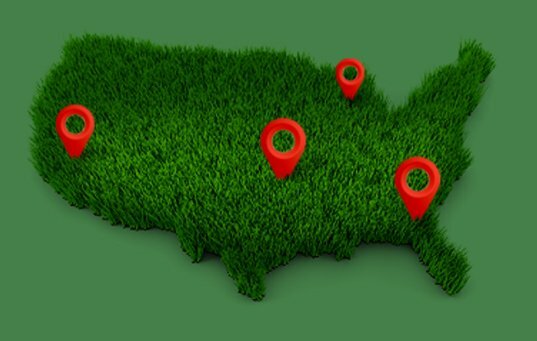 of active ingredient per gallon. 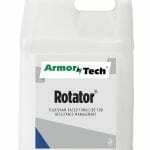 It is a water-based product offering low odor and easy tank mixing.